By now, every gamer has heard of emulation. Up until a few years ago it was a bad word. The Digital Millennium Copyright Act doesn’t explicitly state it, but it’s understood that if you own the original game, then the ROM is legal to have. Nintendo has famously had the stance that ROMs were illegal even if you own the original cartridge. That is until the Wii. The Virtual Console is literally emulation on the Wii. Backwards compatibility on Xbox One is emulation. It’s all over the place. 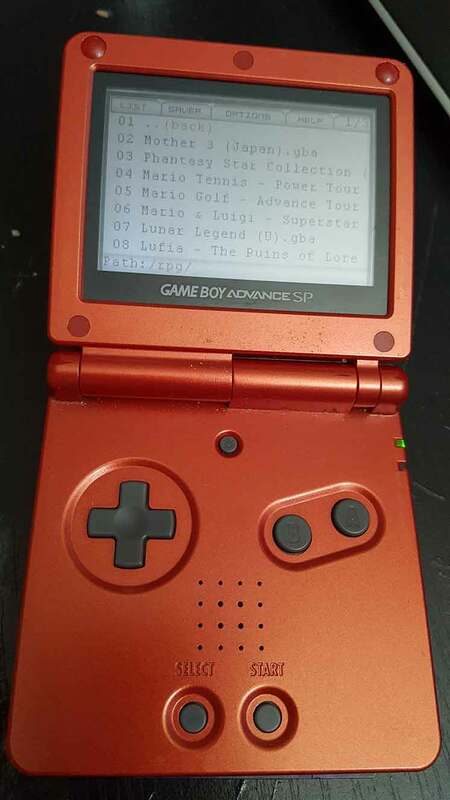 A few years ago, I purchased an R4DS to play Nintendo DS Homebrew and translated games. This made me wish that they had affordable options for other consoles. This brings me to the topic of this article. 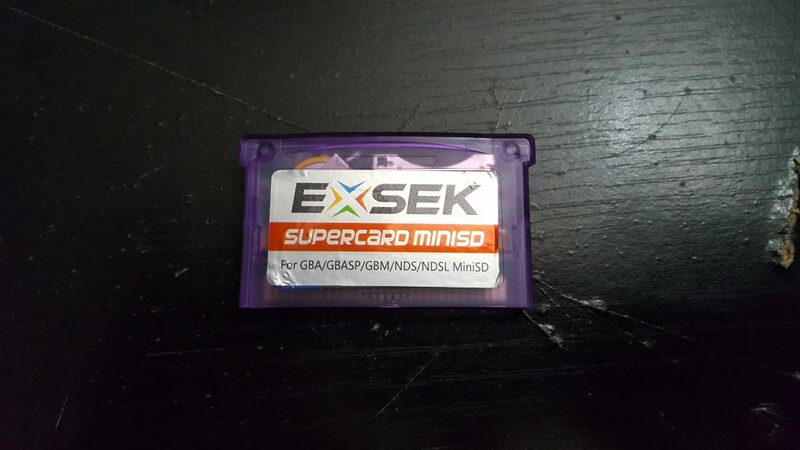 Several months back, I found a knockoff of a Supercard. That is the name of a ROM Cartridge for the Gameboy Advance. It was $20 at the time. I picked it up because I wanted to play Mother 3 and Dragon Quest Monsters: Caravan Heart. These games were never released in the west. On to the card itself. 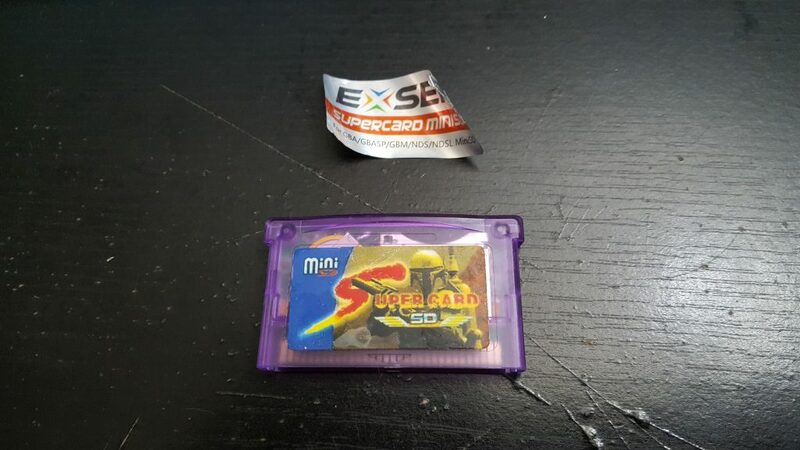 It’s pretty sturdy, it feels like a standard Gameboy Advanced cart. 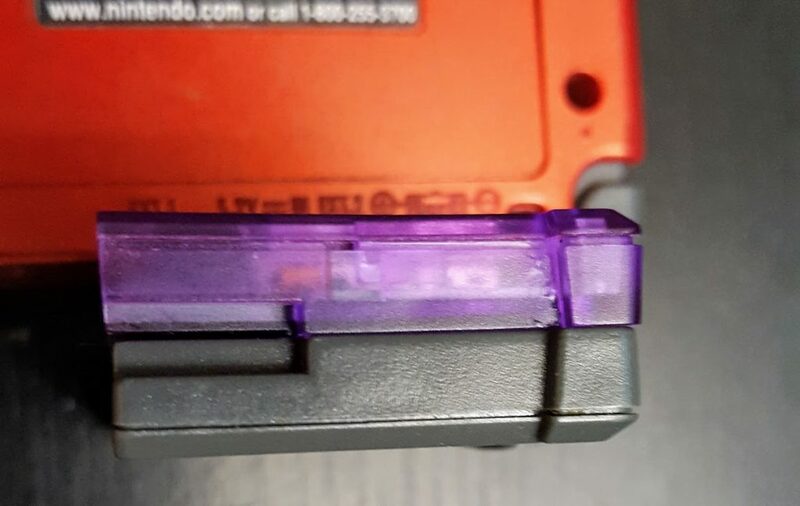 The only thing is, when inserted into my GBA SP, it sticks out more than a standard cart as shown in the image below. 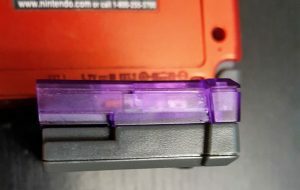 I originally thought it was sticking out due to the Micro SD slot kind of sticking out of the connector part of the cart. I thought this because it causes a little wobble when pressure is placed on the different sides of the cart when inserted. 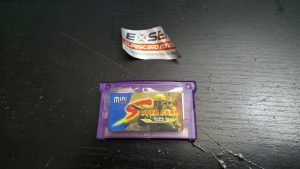 It turns out that the cart is slightly bigger than an original cart as shown below. After using the cart for a few months, I’ve realized that it drains battery faster than a standard cart would. I’m lucky to get 3 hours out of a full charge where I get 5-6 with a standard cart. About a week after I started using it, I noticed something odd about the label. It was a label stuck over another label. I carefully peeled it back. Lo and behold, I did not have a knock off at all. I had the real deal. 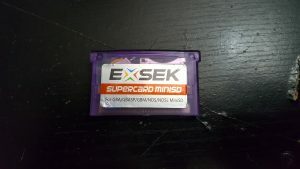 Apparently Exsek just re-branded the carts with their labels so they could sell them under their name. 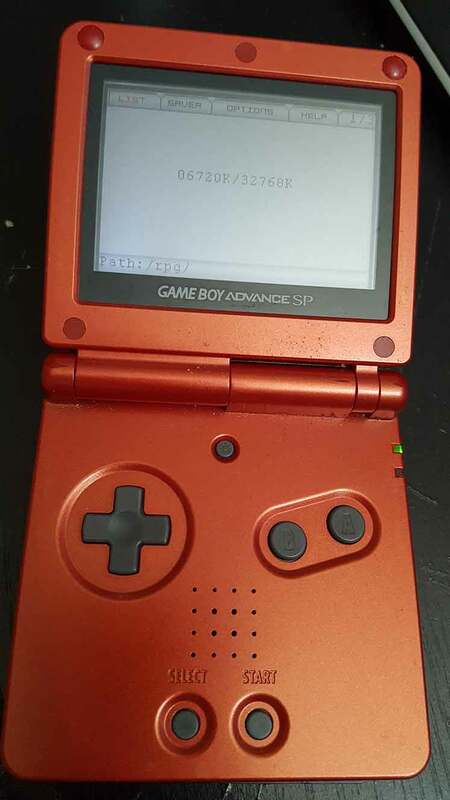 This isn’t actually unusual in the ROM cart world. 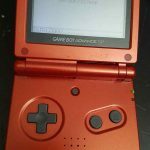 With the Nintendo DS, there are many companies making clones and re-branding existing ones. The English translations of Japanese games are usually handled by a patch that is applied to the original ROM file. This changes all the dialog in the game to English. I patched both games. Neither game worked. I had a white screen. I attempted playing the unpatched ROM to make sure it was not the ROM. Both worked. I tried some of the homebrew games and they all worked. If you intend to play homebrew games, this is an excellent choice. If you want to play English translations, this may not be the product for you. Cheaper than ROM carts for other consoles. 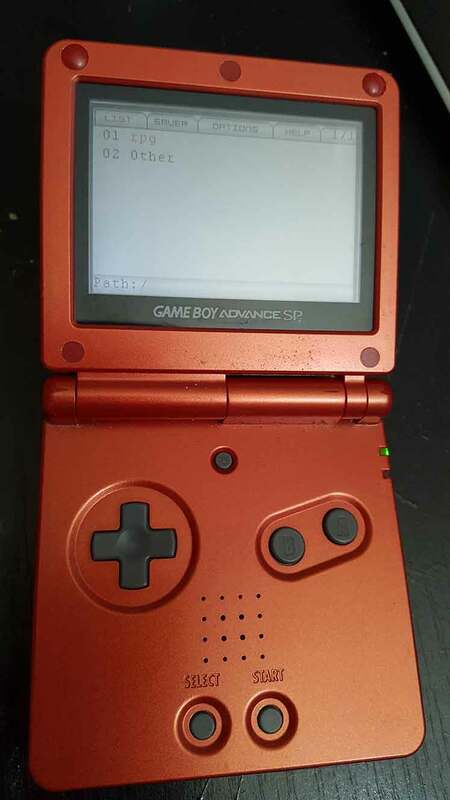 It sticks out of the Gameboy. It works for standard ROMs. Doesn’t seem to play patched ROMs. 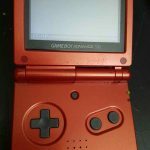 It’s not the same ugly gray of other GBA games. It’s an ugly shade of translucent purple. One of your cons was that it does not play patched ROMs. Mother 3 is english patched; so were you not able to play Mother 3? Nope. Really wanted to. Eventually, I’ll play it.